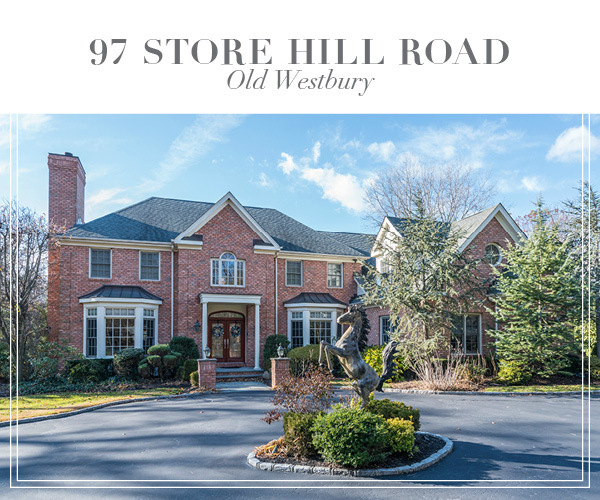 The priciest Old Westbury home sold in September was a 5-bedroom, 4.5-bath farm ranch on 2 acres at 10 Terrace Court that sold for $1.97 million. It was listed by Ellen Zipes, Irene Nictas and Jared Zipes of Daniel Gale Sotheby’s International Realty and sold by Nictas and Ellen Zipes. A 6-bedroom, 4.5-bath split-level on 1 acre at 4 Ridge Drive fetched $1.867 million. It was listed by Maria Babaev of Douglas Elliman Real Estate and sold by Babaev and her Douglas Elliman colleague Peter Rosenblum. At 97 Store Hill Road, a 5-bedroom, 5.5-bath colonial on 2.07 acres went for $1.37 million. It was listed by Maria Babaev of Douglas Elliman Real Estate and sold by Cheriyan Abraham of Cross Island Realty One.